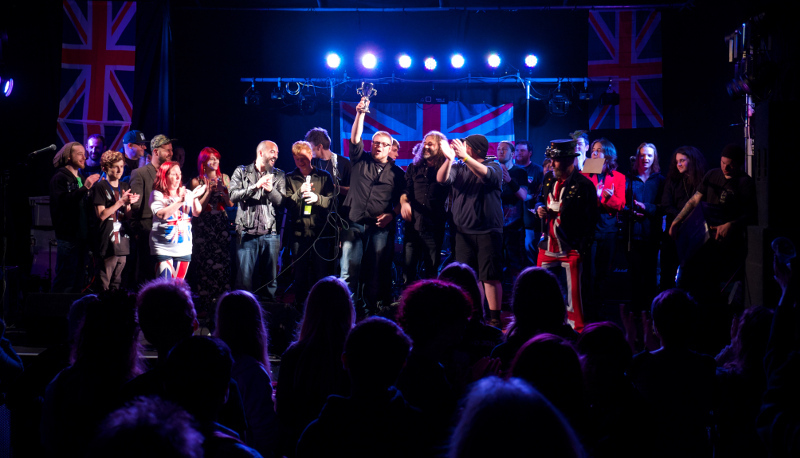 We are pleased to announce that 2014's Party in the Park headliners will be the UK's best AC/DC tribute act, Live Wire. "The unique six man tribute to rock's greatest band AC/DC, complete with trademark cannons, a wall of Marshalls and two hours of High Voltage Rock and Roll. 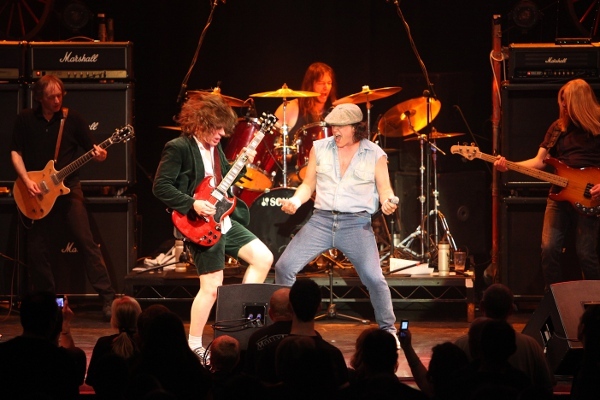 And in this AC/DC's fortieth year, the band cover both eras as always with both 'Jon' Bon Scott and 'Pete' Brian Johnson present to take you on the Rock and Roll train for a night to remember. The rhythm section keep it all meticulously together giving Ashgus the freedom to mesmerise the audience with his sublime playing and infinite energy. Those who have seen the show on the 'For Those About To Rock' and 'Ready to Bite' tours are already witness to the talent and dedication Ash gives on stage with his portrayal of the livewire Angus Young delivering a truly amazing two hours of duck-walking, bedevilled Rock and Roll. 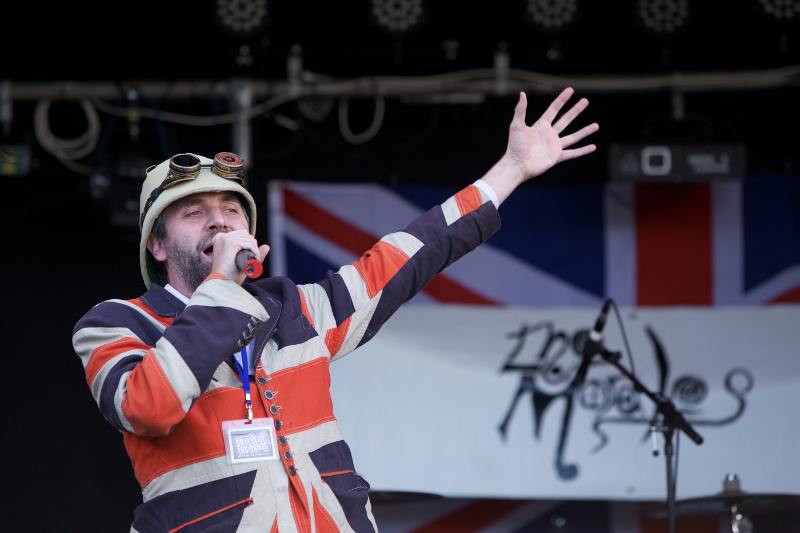 The band aim to put you slap bang in the middle of the show with hit after hit, and for the aficionados there's always something special as well. Back in Black, Rosie, Highway to Hell, the songs go on and on until the cannons fire ceremoniously to bring the evening to a superb crescendo. If by this time you are still standing......we salute you!!" 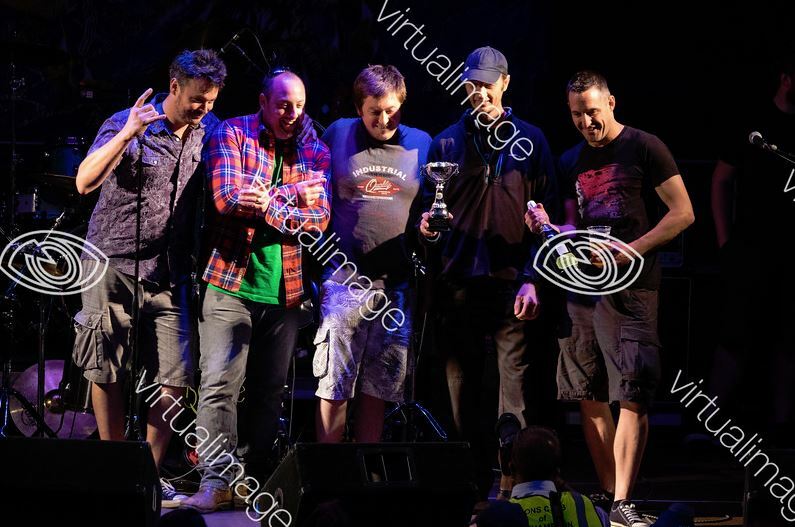 So, stand up and be counted on August the 2nd 2014 in Simmons Park, Okehampton. Hail hail to the good times!